Your thoughts are powerful and create momentum in your life. What are you thinking? Feeling? What has that created for you so far? Feeling stuck, like change is impossible with a capital “I”? Many of us already know we need to improve our sense of well-being if we’re to find fulfillment in our lives. We also know that while change is difficult, it’s never too late to start. But how do we actually do it? It might help to reflect on what’s important to you, and then determine the choices and decisions that represent where you want to go. Maybe you want to start a new career, move up in your organization or simply find peace in your current position. Whatever the change is, knowing your “why” is critical to moving forward. For example, take a moment to think about a time you made a successful change or developed a new habit. What was your motivation for the change? What was your attitude at the time? What obstacles or barriers did you have to overcome? I’ve found your level of readiness to change and your motivation for doing so usually determine how successful you will be – and how quickly you start seeing results. 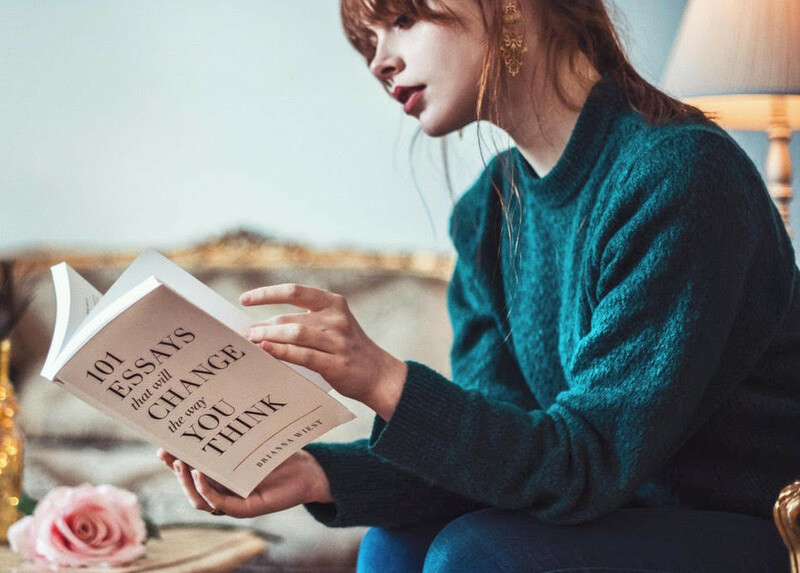 According to Dr. James Prochaska, developer of the Stages of Change Model, people cycle through very distinct stages when making changes in their lives – from not being aware a change is needed, to being aware but not being able to make a change, all the way to creating and maintaining lasting change. I’ve found where my clients often struggle the most is the initial response to making a change. It’s hard to see the positive side of change until it’s shown to you – or until you’re in a situation where you have no choice but to confront it (say, a demotion, an angry boss, termination or crazy-high stress levels). How do we get over the hurdle? We start by seeing that change is a choice – something we decide to do. Most people who are unhappy in their jobs or careers feel like they’re backed up against a wall, like they don’t have a choice when it comes to change. What’s holding them back? I’ve found that fear, guilt, love, pain and time management are often the biggest obstacles to people believing change is even possible. In each of those cases, the first step to making room for change is letting go of certain assumptions, ways of doing things and self-limiting beliefs. Think of every obligation, task and responsibility you have as a choice. How can you “choose” differently? Maybe you need to delegate more or request additional resources. Maybe you need to negotiate additional time off or a more flexible work schedule. Perhaps that raise conversation is long overdue. You might just need a new perspective: Think about the one thing that makes you the most miserable, and then tell yourself “I’m choosing to incorporate this into my life.” When framed that way, that source of misery might become much less acceptable, and you may be more open to creative – and way more tolerable – solutions. Ultimately, you are where you need to be. Start wherever you are, and give yourself permission to choose yourself and what brings you joy. If you fall off the wagon (and volunteer for that weekend assignment even though you know you already have plans) or experience resistance (your boss turned down your request to work remotely), identify the cause or circumstances that led to the undesirable result – who you were with, your feelings at the time, why you acted as you did – and get back on the path again. You may go back and forward a few times before settling on a decision or new course of action. But you deserve to find alignment and fulfillment in your career and life – and sometimes that means being a change-maker for yourself. Sara Reed believes that we create our own reality—on and off the job. She is passionate about helping professionals who feel stuck, exhausted, or unfulﬁlled step into their power and truly take charge of creating the career they want. She weaves real-world insights and truth-telling into all her individual coaching programs, workshops, masterclasses, and events.